I’ve been seeing a lot of hype about these two liners all over the interwebs so I’ve decided to put them to the test and see who wins the battle of the gel eyeliners! I bought the Rimmel eyeliner from Boots on sale for £4.99 and it comes with a little brush. I don’t find this brush very useful so I won’t be using it for the purpose of this test, either way it’s a nice thing to have. As far as I know there are no stores that stock Inglot in England so you have to order online. This eyeliner costs £10.00 and it doesn’t come with a brush. Rimmel comes with 2.4g of product and Inglot with 5.5g. Both these eyeliners are extremely creamy. I found that the Rimmel eyeliner applied more smoothly. The Inglot eyeliner dried quicker. Both of these liners have a matte finish. I think what makes the Inglot gel liner so popular is probably the appearance once it is applied. It is the deepest, darkest black colour I have ever seen. 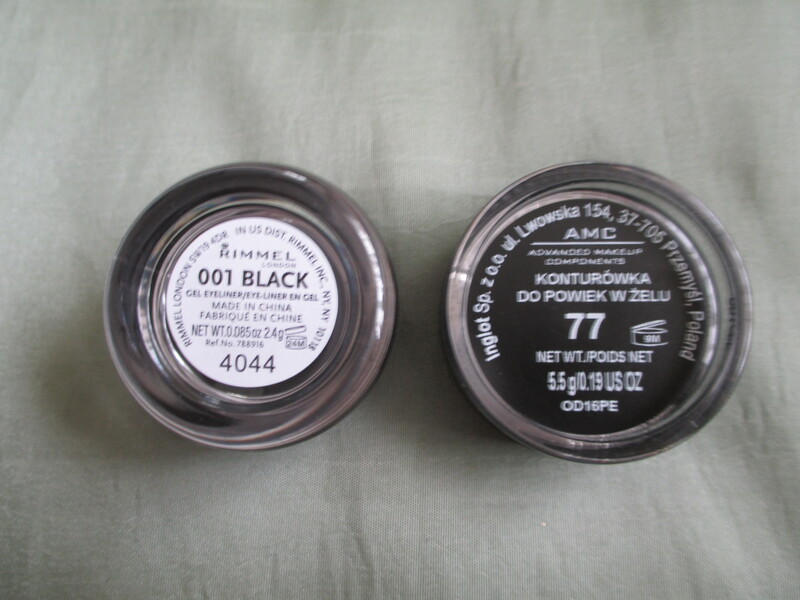 The Rimmel eyeliner is also very black, just not as black as the Inglot liner. Both eyeliners are equally water proof but come off easily with facial wash. Overall I’m going to have to give this one to the Rimmel Scandaleyes gel liner. It applies better and last longer. 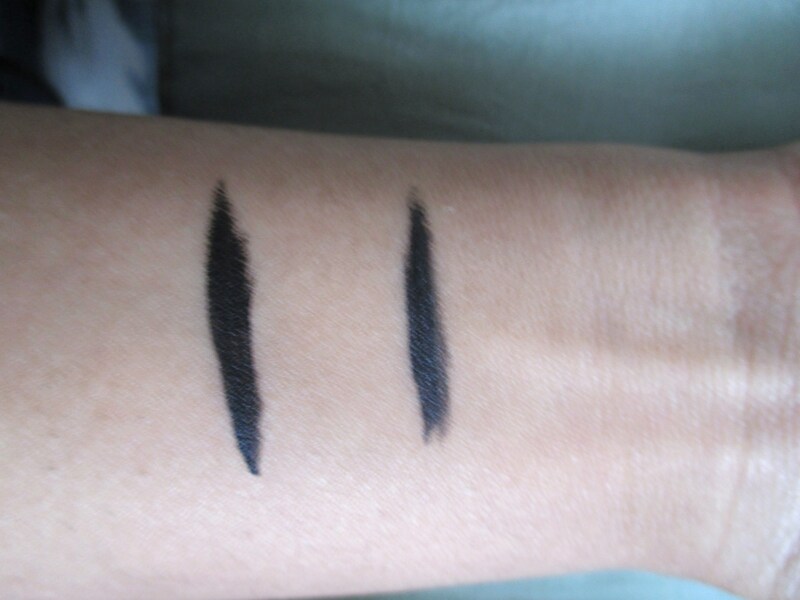 I really wish the Inglot liner was smudge proof because it really is the perfect black colour. Do you have a favourite gel eyeliner? Comment below and let me know!